The Citizens Band Radio Service, or CB radio, is one of the most important tools to have in your truck. It allows you to communicate with other truckers on the road using a short-distance radio system. The 27 MHz band usually has more than 40 channels available. But why is this old school tool so important? If you’re a trucker, you most likely already know the answer. 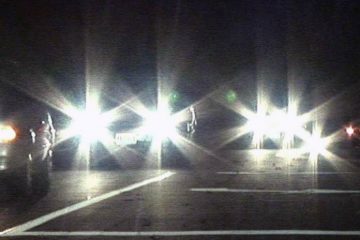 If you wind up stranded somewhere and your phone doesn’t get a signal, you can count on your CB radio to call for help. Truckers also use CB radios to communicate with one another. It may be for emergency purposes, or it may just be friendly conversation. CB radio communication has waned since the introduction of smartphones, but many truckers still use them on a regular basis. If you’re buying a new CB radio for your rig, you may be wondering what to look for and which models are the best rated. When choosing a CB radio for your rig, there are several things to consider. The technology behind these radios hasn’t changed much in the last few decades, but there are a few advanced features that you may want. Aside from distracted drivers, bad weather is the one of the biggest hazards on the road for truckers. Not knowing what’s up ahead can be very dangerous. The NOAA, which is responsible for weather monitoring, has a radio network and broadcasts hazard notices and weather alerts across the U.S.
Modern CB radios with better ranges and technologies will allow you to listen for local alerts on your system. These alerts can literally save your life. 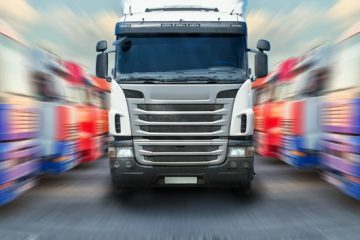 Trucks are noisy, and that can make it hard for others to hear you. Quality CB radios have ANL (automatic noise limiter) to keep background noise and static to a minimum when talking over the line. The best CB radio will switch to channels 9 and 19 with a simple press of a button. In emergency situations, it can be difficult to stay focused. You don’t want to be scrambling to connect to radio channels after an accident or if you’re stranded and need help. Channels at the high end of the range allow for SSB (single side band), which is an alternative to AM radio. SSB allows for the best CB radio range. In the U.S. CB radios can only output a maximum of four watts. SSB-equipped CBs are the only exception, and they can have an output of up to 12 watts. These are a few of the most important features to look for when choosing a CB radio. The squelch controls incoming signals. It eliminates or cuts out background noise when there’s no incoming signal. Squelch control allows you to receive all signals within your range or only the strongest signals. This feature is especially helpful when you’re talking to someone and the signal gets weak. Some CB radios are small – others are quite large. You’ll need to decide whether you want a more compact unit, or a larger, more powerful one. For the most part, CB radios of all sizes are easy to install, especially in a rig. What is the most powerful CB radio? Which model has the best performance? Here are four of the top CB radio models on the market. The Bearcat 980SSB offers WeatherBand and SSB capability, so you can stay on top of weather alerts and enjoy a longer range. The built-in microphone has a noise-canceling feature to ensure that your communication is clear. It’s also compatible with wireless microphones. The display features seven different back lights, so you can choose the right color for your mood or the environment. The digital SWR meter allows you to view your levels at a glance. Truckers love that this radio has a large display with a color-changing LCD. You can also adjust the backlit display to brighten or dim when needed. The RF gain and noise canceling features make it easy to hear and speak. The SWR also allows for perfect antenna matching. 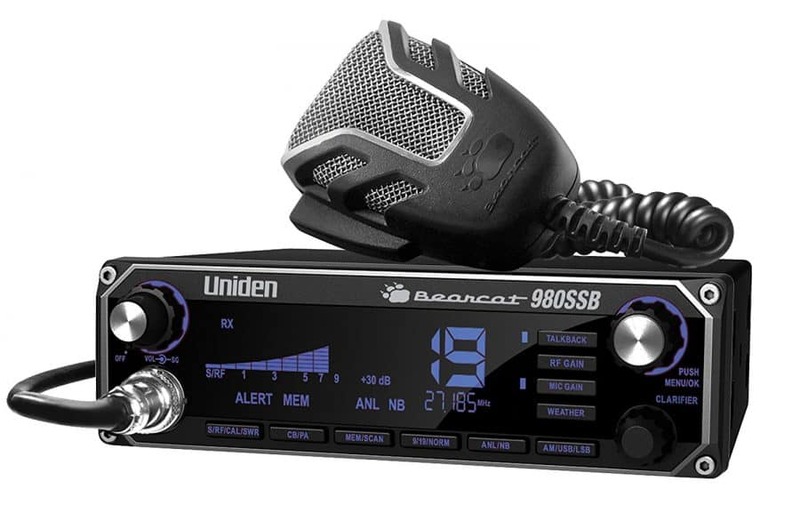 The Uniden Bearcat 980SSB is a high performance CB radio that’s easy to set up and offers the longer range that many truckers desire. 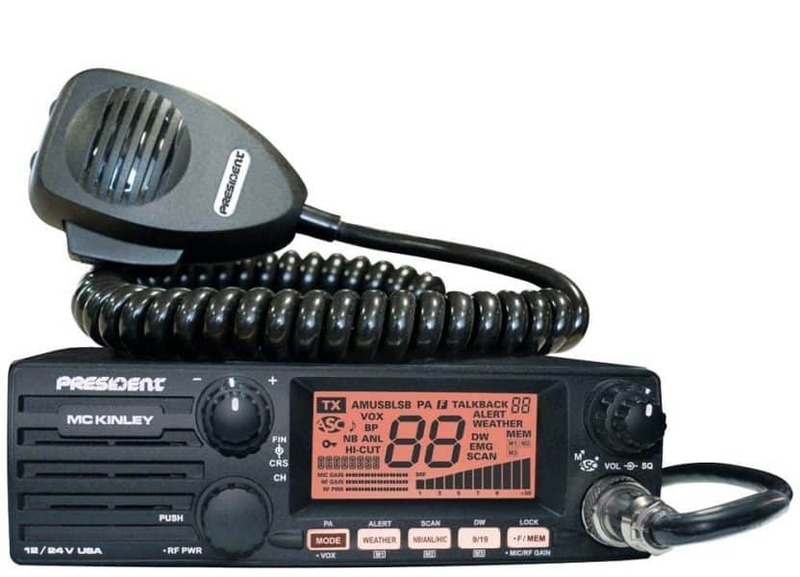 The Uniden Bearcat series is essentially the Rolls Royce of CB radios – the best of the best. 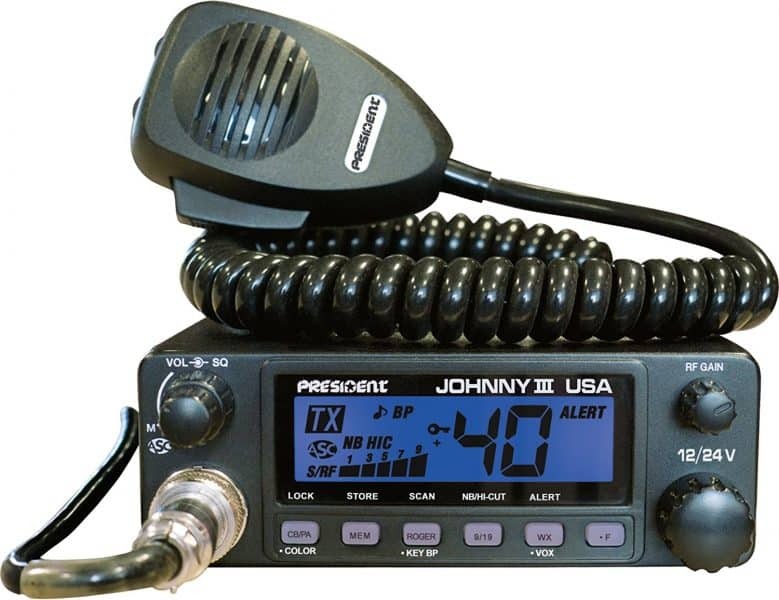 Weighing just two pounds, the President Johnny III is a compact CB radio that doesn’t skimp on features. The 40-channel radio offers WX Alert as well as automatic squelch control, scan RF gain, noise blanker, roger beep and more. 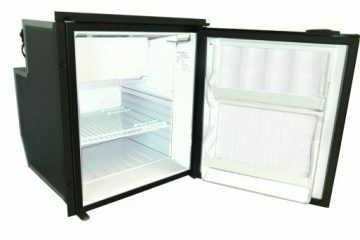 The Johnny III operates from 12-24Vdc, and it even has a multi-color backlit LCD display. This CB radio has great sound quality, although some truckers feel that it could be a little louder. For truckers who want a more compact system, the President Johnny III is a great option. The President McKinley USA has 40 channels, SSB functionality and gives you access to Weatherbands and alerts. The McKinley has switchable talkback as well as variable RF power control, roger beep, noise blanker. The built-in microphone has an ANL feature, so you can be sure that your communication is always clear. President also gives you RF gain and microphone controls for added customizability and flexibility. Automatic SWR reading and squelch control add to the features of this high-quality SSB CB radio system. Like the Johnny III, this model operates from 12-24Vdc. A lot of truckers prefer the McKinley over Cobra radios, but it does have a few quirks. There’s no RF gain knob, it’s a little noisy, and you have to key the mic to make a few of the adjustments. But truckers say the automatic squelch control is a great feature, although not entirely perfect. Operation can be a little tricky if you’re new to CB radios. Many of the buttons have more than one function if pressed with other buttons. The McKinley is ready for use right out of the box. There’s no need to peak and tune, but you will have to key the mic to make a few minor adjustments. AnyTone’s AT-5555N is actually a 10 meter radio that can be converted to an 11 meter CB radio with 40 channels. This high-end radio has SSB, AM, FM and PA mode. It also boasts high power output of 12W AM, 30W FM. Frequency tuning of 100Hz, 1 KHz, 10KHz , 100KHz and 1MHz is available with this model. The AT-5555N is a powerful radio with a removable channel display and big buttons, knobs and display lettering for easy use. The mic is a little different with this model – it’s up and down, so you’ll need to speak into the middle of the microphone. The volume is a little lacking, but not a deal-breaker. The AT-5555N will need some modifying to make it a CB radio, and that’s where things can get a little tricky. Remember, CB radios are limited to 4 watts, and SSB CB radios are limited to 12 watts. It’s easy to go over this limit with this radio, so you’ll need to be careful when modding and using it. CB radios aren’t dead. 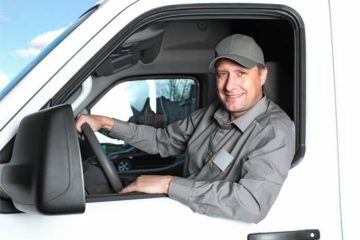 New technology, like GPS and smartphones, have made it easier for truckers to communicate without the need for radios. But many still prefer the CB, whether it’s for casual conversation or to alert other truckers of things on the road. If you’re outfitting your cab with a new CB radio, these four models are some of the best out there for truckers.